Saturday May 7th, marked the 9th anniversary of Free Comic Book Day. It’s an annual event that was created by Joe Field of Flying Colours Comics. It began back in 2002 and has since been adopted by the largest comic book distributor, Diamond Comics. 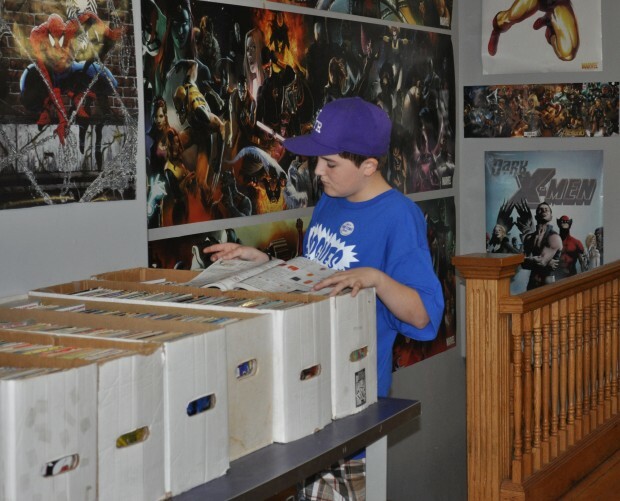 Comic book shops throughout North America, as well as many places around the world, participate in the event. Windsor comic shops, Rogue’s Gallery Comics and Border City Comics, took part in the event. 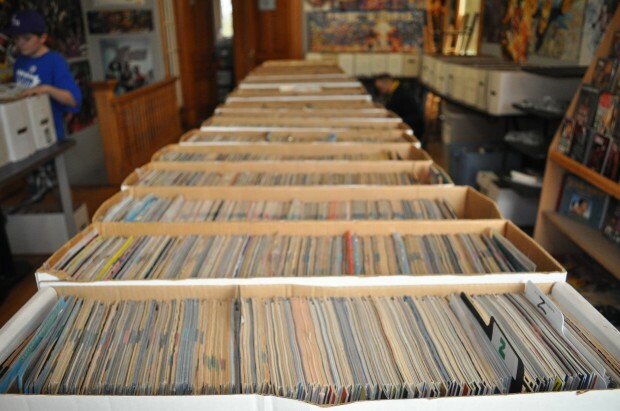 Border City Comics, located at 1984 Wyandotte Street East, had a list of free comics available, including such popular names as Archie comics, Spider-Man and Captain America. 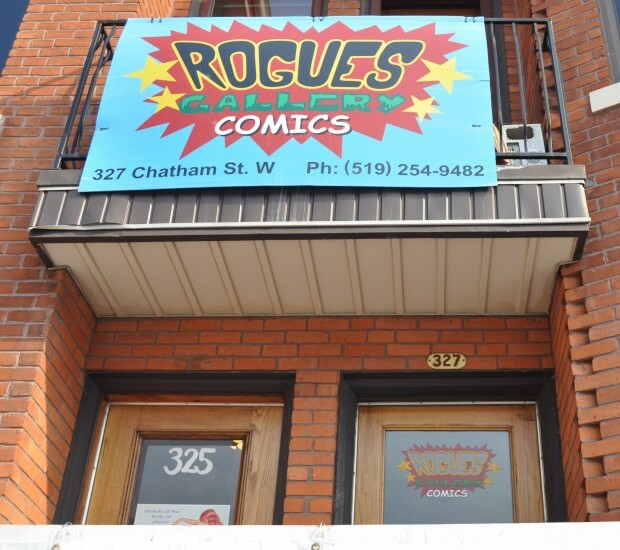 For downtown comic shop Rogue’s Gallery, located at 327 Chatham Street West, this was the 5th Free Comic Book Day they’ve taken part in. 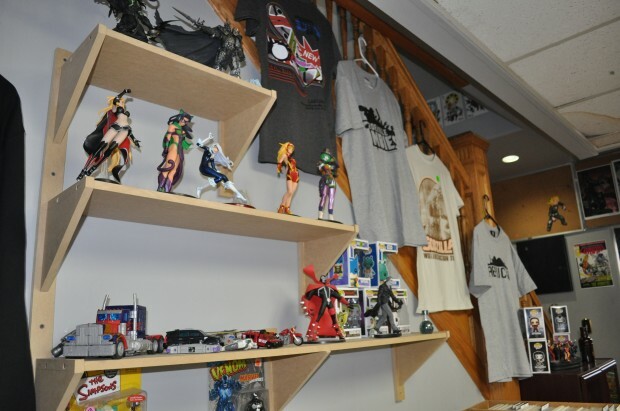 Rogue’s Gallery allowed 3 free comic books to every customer, as well as 25% off back issues, toys and apparel. Shawn Couisneau, owner of Rogue’s Gallery, says they had a great turnout with no less than 200 people, and a line up of 25 people when they first opened the store. Part of the days events at Rogue’s included costumed costumer’s, as well as face painting which helped raise $700 for the Leukaemia Foundation. Couisneau, who’s favourite part of the day was seeing little kids get their first comic book, said the event is a great way to promote literacy. 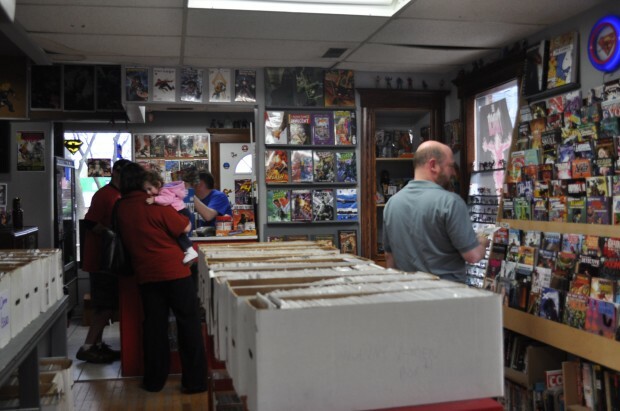 Windsorite’s can look forward to next year’s Free Comic Book Day which is held every year on the first Saturday in May.